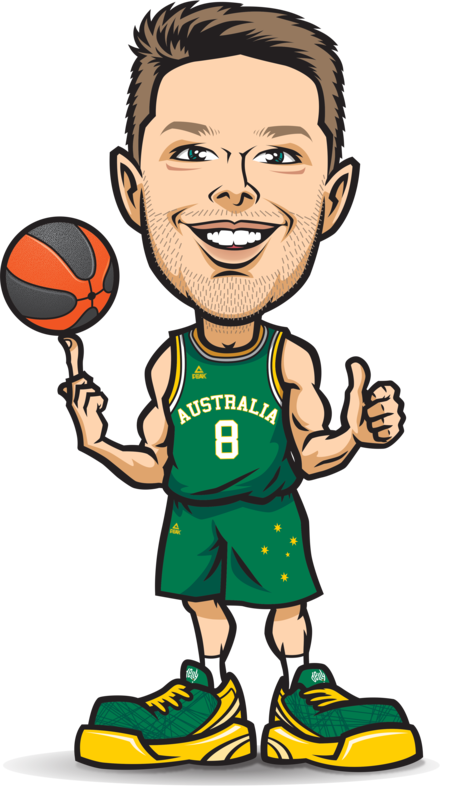 Aussie Hoops is all about learning to play basketball in a fun and safe environment. 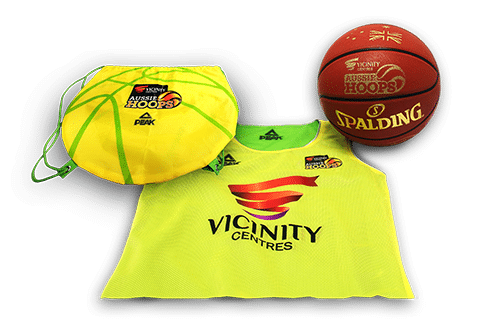 Our national coaching curriculum and sequentially developed program consists of warm-up games, skill activities and modified games all delivered by accredited coaches. 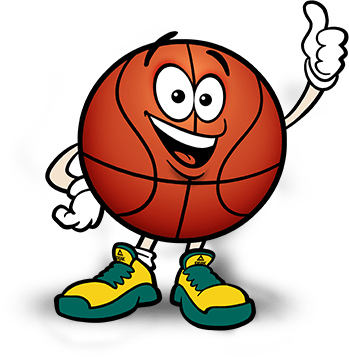 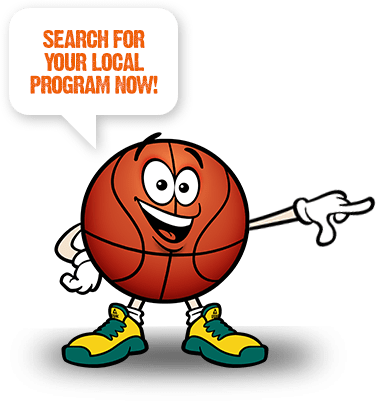 We invite you to explore our website and welcome you to the Australian basketball community.  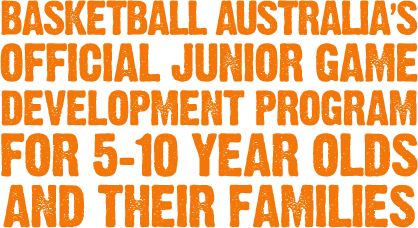 With local centres in every State and Territory in the country we are proud to say Aussie Hoops is a truly national junior game development program. 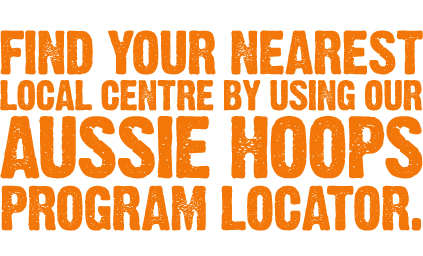 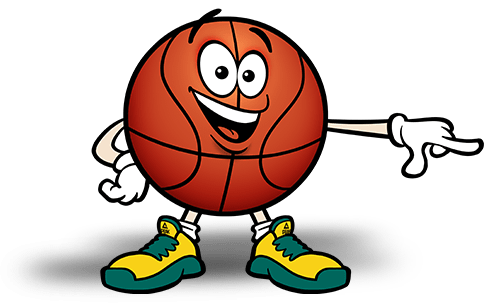  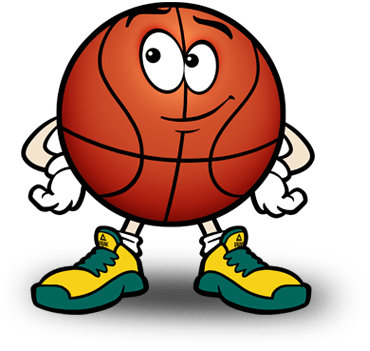   New local centres are opening up across the nation each week to cater for everyone and if you don’t have a local centre nearby you can even submit a request to your local association to deliver Aussie Hoops.